The County Mayor is expected to provide leadership and direction to the county in most policy areas. The county mayor should have a better picture of the total government operation than any other county official, and should have the knowledge, information and leadership ability to steer the county in the direction most beneficial to the county’s future. 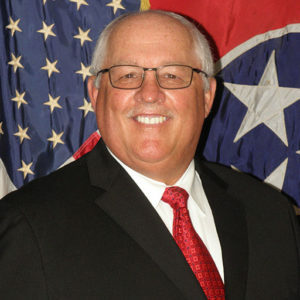 The county mayor is the accounting officer and chief financial officer of the county; he or she is charged with the care and custody of county property (unless the law indicates otherwise) however, the county legislative body has the power to erect, control and dispose of county property and the power to levy taxes for this purpose. The county mayor appoints members of county boards and committees and appoints department heads unless the law specifically provides otherwise. The appointees are subject to the confirmation by the county commission.